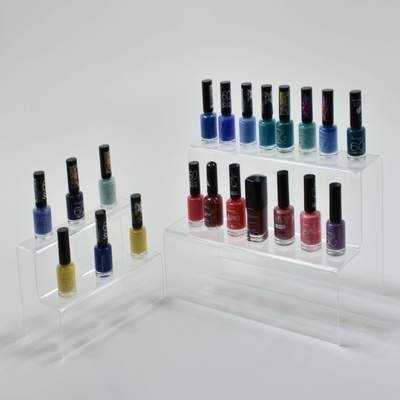 UK manufactured top quality display units, clear acrylic (Perspex) steps, bridges, stands & displays. 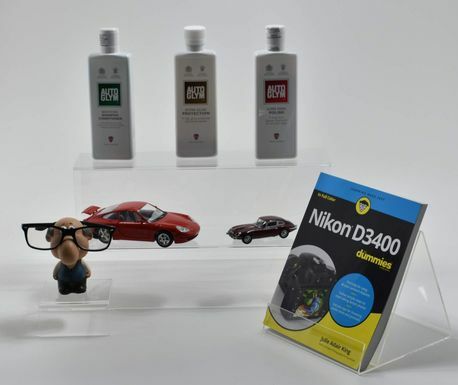 These can enhance the display of a wide range of products for in store use, window displays also great for exhibitions and museums. 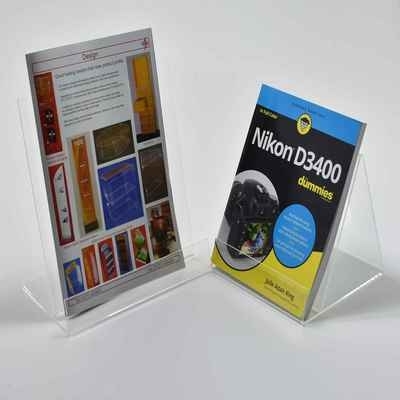 Whatever your requirements we can supply clear acrylic stock units and made to order bespoke in clear or coloured acrylic. Displays & dispensers can be made for boxed and bagged products, we also make units with hangers. 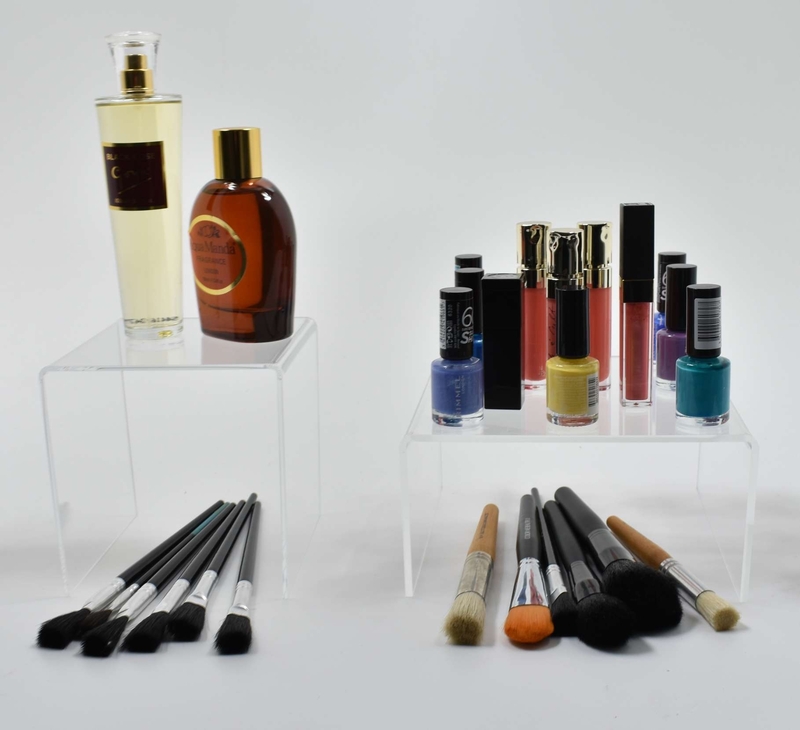 Stands have been manufactured for pictures, books and stationery, bottles, jewellery and cosmetics, making shelving, trays and boxes to suit requirements. We also have a design service for made to order bespoke display products to suit your requirements.